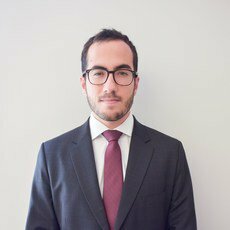 Thales Dominguez Barbosa da Costa’s experience comprises insurance and reinsurance, focused on legal opinions, review of insurance policies, judicial litigation and claims handling. He is fluent in Portuguese, English and Spanish. He has a bachelor of laws from Faculdade de Direito de São Bernardo do Campo and a postgraduate specialisation in contract law from Escola Paulista de Direito.